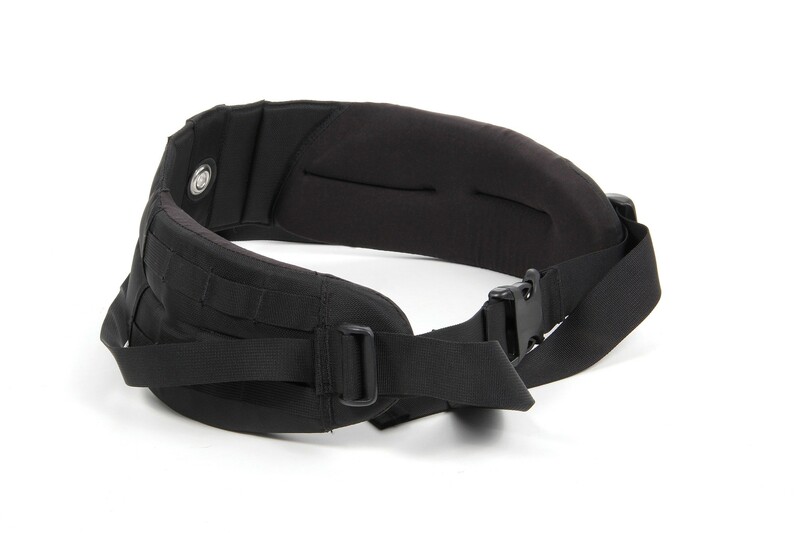 This is a Light Packer Belt which is black in color and has a pivot point connection, hip stabilizers, Velcro and plastic plate that adds more stability when carrying heavy loads. 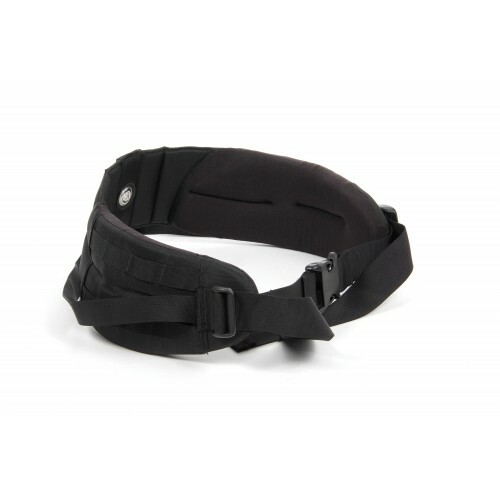 Originally designed for the Nimbus Access FZ but will work with the Nimbus Trace Access 60, 70, and 85. The Velcro on the belt will not interfere with the use of the belt on the Nimbus Trace Access.